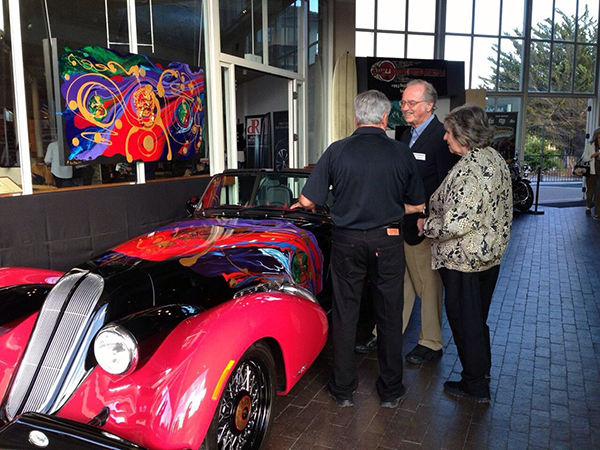 An Extraordinary Splendor at the World Renowned "Monterey Auto Luxe" Event! Monterey Car Week is a world-renowned American car event that brings together world-renowned luxury car brands, to meet many people's fantasy of luxury lifestyle, definitely an annual event for those interested in cars not to miss. And the "Monterey Auto Luxe" has been listed on their agenda as this year's must-see event. 2015 Monterey Auto Luxe event was held on August 11 to 14 at the Stanton Center in California, with the total exhibition space of 33,000 square feet. 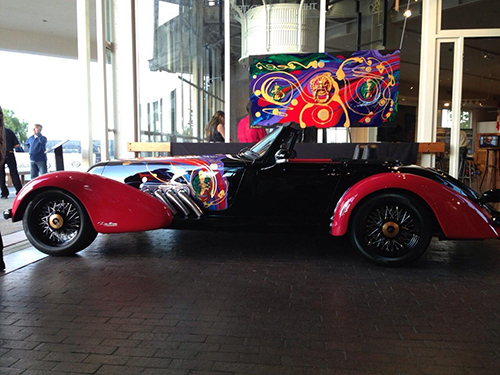 The artistic supercar Vicci 6.2 Emperor, a creation under the joint collaboration of DiMora Motorcar of the U.S. with artist Lee Sun-Don, following the debut in "Art Revolution Taipei 2014" was on public display for the first time in North America. Its stunning imperial image soon became the focus of media attention from the first moment of appearance! The RM Sotheby’s and Russo and Steele car auctions will be taking place right next door to the Monterey Auto Luxe event, giving the thousands of registered bidders an opportunity for a first-hand look at the exclusive DiMora Vicci Emperor on display. Sir Alfred J. DiMora introduced the Vicci to Mr. Clyde Robertson, Mayor of Monterey. 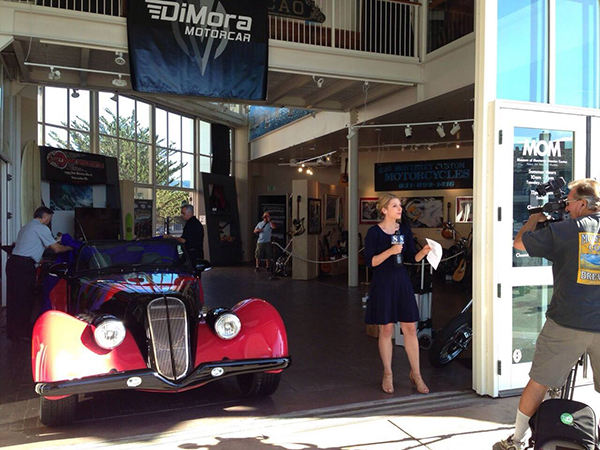 “The Monterey Auto Luxe event is a unique opportunity to view one of the pieces of rolling art that DiMora Motorcar has to offer,” added Sir Alfred J. DiMora. Vicci 6.2 Emperor exudes a unique majestic demeanor. “We have a limited edition series of twenty-five Vicci cars accompanied by original one of a kind artwork by Master Lee Sun-Don.” Each artistic supercar of this limited edition series is accompanied by the original painting, allowing the collector to drive the rolling art and also enjoy the fine art. 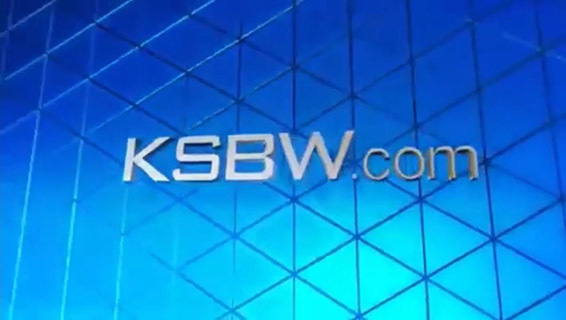 The neoclassic supercar of inner and outer beauty has become one of the hot topics this year in Monterey Car Week, and also an attractive favorite to the car players! "Great Treasury Gate / Development Unbound"
is the inspiring origin of Vicci 6.2.